Want to test Mac Os interface without buying new one? 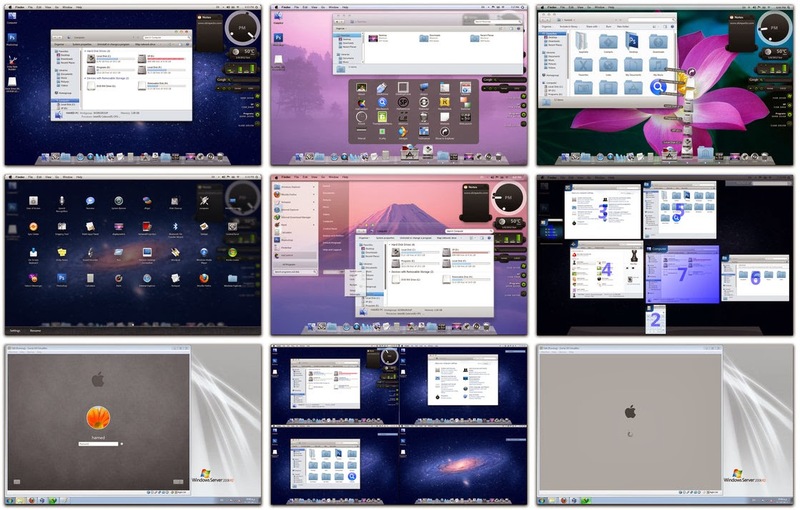 Then here is the best way to try user interface of Mac OS X Lion (10.7) on your windows based system. Just download and install package (link given below) enjoy and surprise your friends! Mac OS X Lion Theme. Mac OS X Lion Logon Screen. Mac OS X Lion Wallpapers. Mac OS X Lion Dock. Mac OS X Lion Screensaver. Mac OS X Lion Icon Animation.